V 0.94 this version is still beta. I have to say, I admire your attitude to conversions. Great to meet a modeller that wants to share. 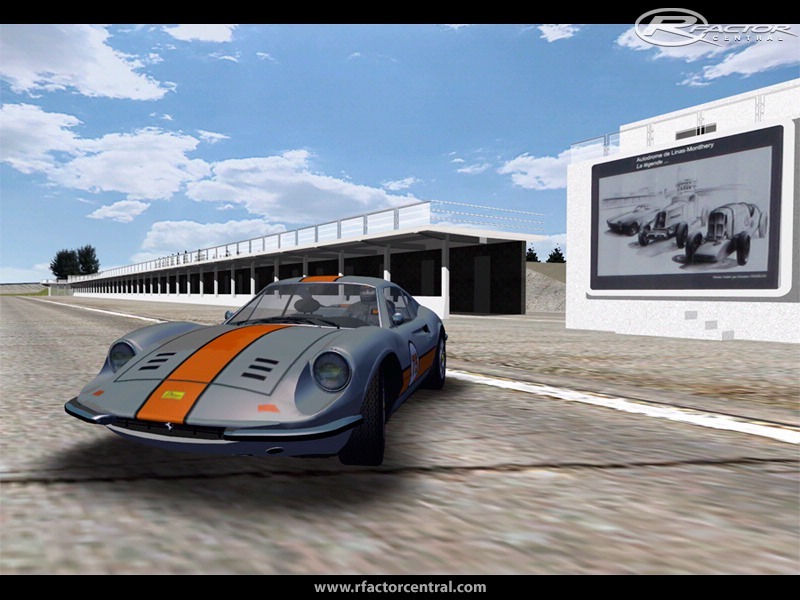 the V 1.0 has really been released on RFR . but they ask me to modify some details , and when it will be done , I 'll make the release on rFactorcentral of course . Looks like v1.00 has been released without any publicity! Cars look great, seem very stable to drive.